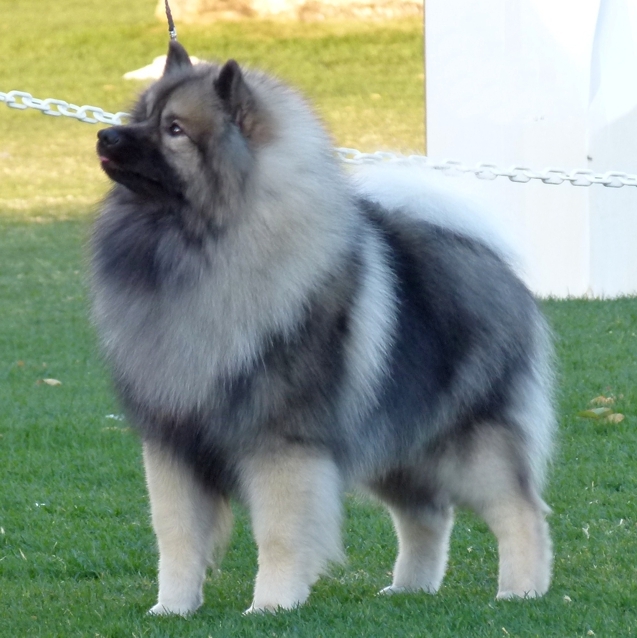 Kathy and Bruce Stewart have been involved with the Keeshond breed since the late 1970's. 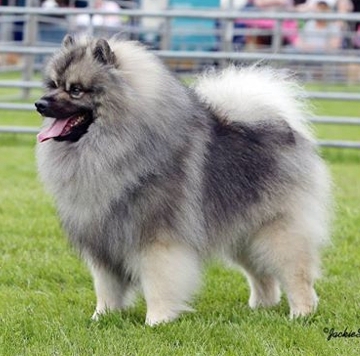 Through this web site, they are pleased to be able to share with you their knowledge about the Keeshond breed, as well as information about their top winning Klompen Keeshond dogs. Several are portrayed on this page. Canada, Australia, England, Denmark, Germany, Holland, Puerto Rico, Sweden and USA. 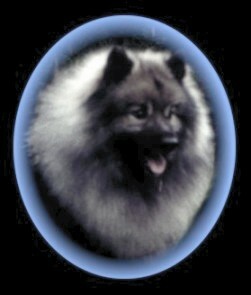 Many of these titles where put on the Klompen dogs between 1978 and 2004 by Kathy. At that time Kathy gave up campaigning dogs in order to begin judging them, as she felt it would be a conflict of interest to do so. 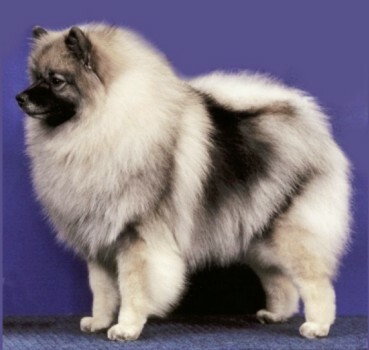 She is now eligible to judge all of Toy, Working and Non-Sporting breeds, Groups, Best in Show and Best Puppy in Show. Fortunately she has been invited to judge in several countries including: Canada, the USA, Australia, Norway and England. Due to a busy retirement Kathy and Bruce are no longer breeding Keeshonden. All rights reserved. © 1998 - 2015 Klompen Keeshonden. This and subsequent pages may only be reproduced with permission from Kathy Stewart.